“No sooner a member of the force is discharged on medical ground his entitlement to claim disability pension will arise unless of course the employer is in a position to rebut the presumption that the disability which he suffered was neither attributable to nor aggravated by military service,” the Bench observed. 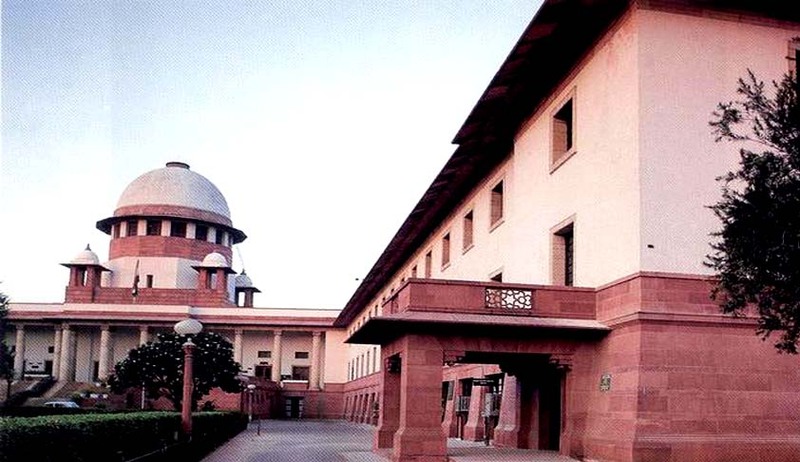 The Supreme Court was hearing appeals arising out of separate but similar orders passed by the Armed Forced Tribunal, holding the respondents entitled to claim disability pension under the relevant Pension Regulations of the Army. The Tribunal had taken the view that the disability of each one of the respondents was attributable to or aggravated by military service. The Government had relied on the ground that the Medical Boards concerned having clearly opined that the disability had not arisen out of or aggravated by military service. In all the given cases, the extent of disability was assessed to be above 20% which is the bare minimum under Regulation 173 of the Pension Regulations for the Army, 1961. The question to be ascertained was therefore, whether the disability in the respondents was attributable to or aggravated by military service, since the Medical Board had rejected the claim for disability pension only on the ground that the disability was not attributable to or aggravated by military service. The Court observed that under Regulation 173, only two conditions have been specified for the grant of disability pension viz. (i) the disability is above 20%; and (ii) the disability is attributable to or aggravated by military service. The Bench then evolved certain guiding principles which emerge while considering the Entitlement Rules for Casualty Pensionary Awards, 1982. The essence of the rules, according to the Court, is that a member of the armed forces is presumed to be in sound physical and mental condition at the time of his entry into service if there is no note or record to the contrary made at the time of such entry. The Court observed that in the event of his being discharged from service on medical grounds at any subsequent stage it must be presumed that any such deterioration in his health which has taken place is due to such military service. Further, the disease which has led to an individual’s discharge or death will ordinarily be deemed to have arisen in service, if no note of it was made at the time of the individual’s acceptance for military service. However, in case medical opinion holds that the disease, because of which the individual was discharged, could not have been detected on medical examination prior to acceptance of service, reasons for the same shall be stated.